Hello all! Hope you had a great weekend as mine. 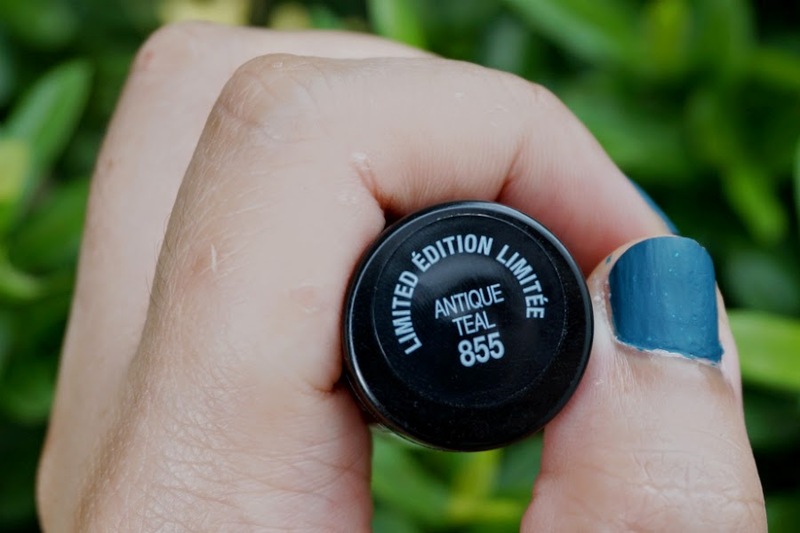 For today's Mani Monday, I have Antique Teal from Maybelline's Vintage Leather Collection. The nail polishes are meant to have a matte finish with textured glitters. This is supposed to be Maybelline's version of the textured trend we are seeing right now. Antique Teal is a medium-dark teal, which I'm always drawn to. 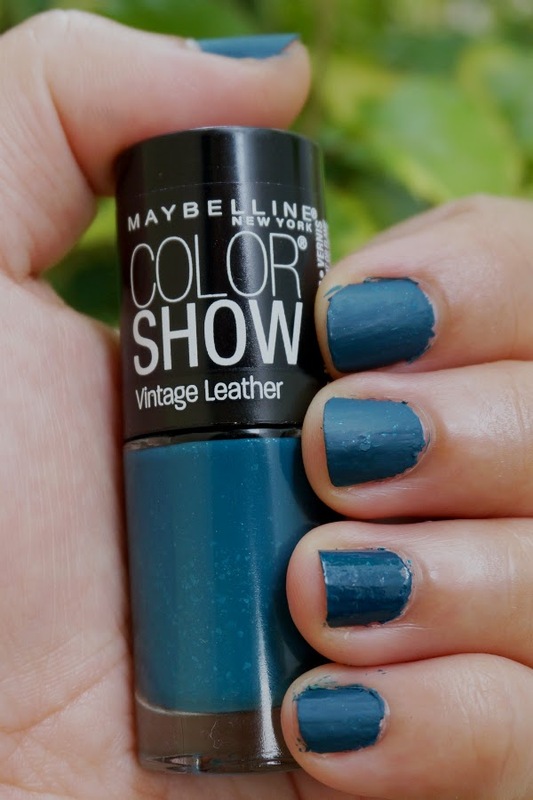 This color looks rich and dusty, reminiscent of the deep, mysterious waters, perfect for fall or here in the Philippines the dreary rainy season. 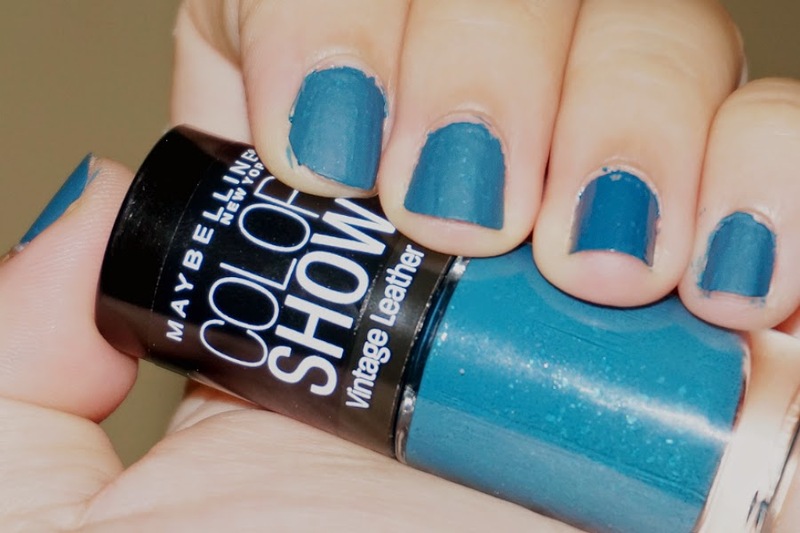 The finish is matte, and as described has some tiny flakes of glitter, which isn't too obvious. While the color is perfect, I found the formula difficult to work with. I struggled to evenly apply the nail polish, which explains why it's so sloppy-looking in the pictures (pardon me). I am not an expert in putting polishes on my nails but I can certainly manage to apply it evenly, that is, if it allows itself to be applied correctly. This doesn't, so I'm left with horrendous-looking nails. Above photos shows the color. One coat gives a fairly opaque color, butI applied two coats for a more even look. Since the formula is matte, it dries quickly - about a couple of minutes or so. This probably also explains why it's rather unforgiving and difficult to apply. This nail polish don’t really get a chance to self-level, so you have to work fast and be extremely precise. I applied a topcoat on my ring finger for you to see how it looks. 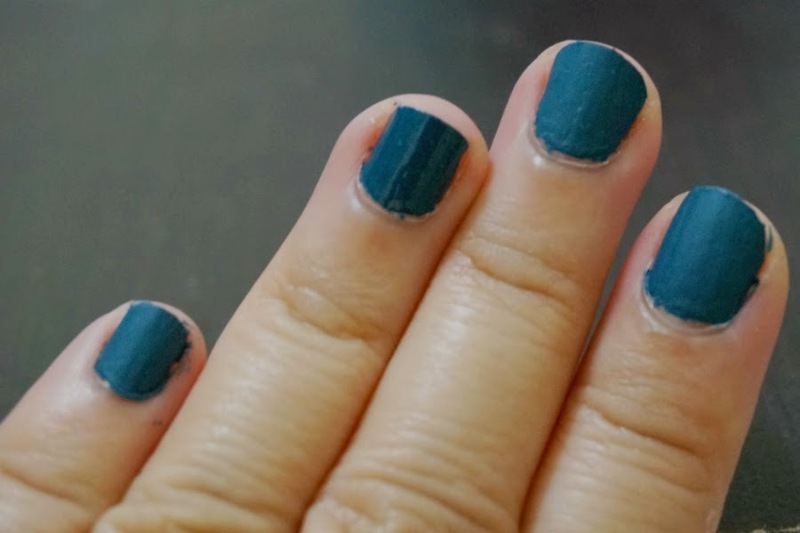 For testing purposes, I left my left hand bare before I applied Antique Teal, while on my right hand, I applied Seche Base. I wanted to see how long the nail polishes last with/without the base and topcoat. 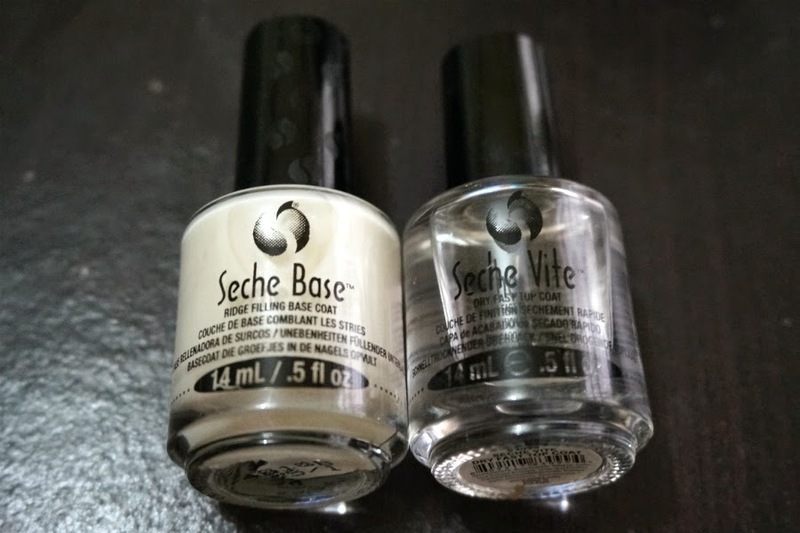 To my disappointment, the ones without the topcoat (with and without the base) did not survive a day on me. The colors started to flake even a few hours after I applied them. The one with the base and topcoat is still going strong after two days. Also, pardon my flaky hands. They are starting to peel like crazy because of the unusually cold, chilly weather here in the tropics. My hands and feet feel dry all the time and I had to apply a more potent moisturizer. 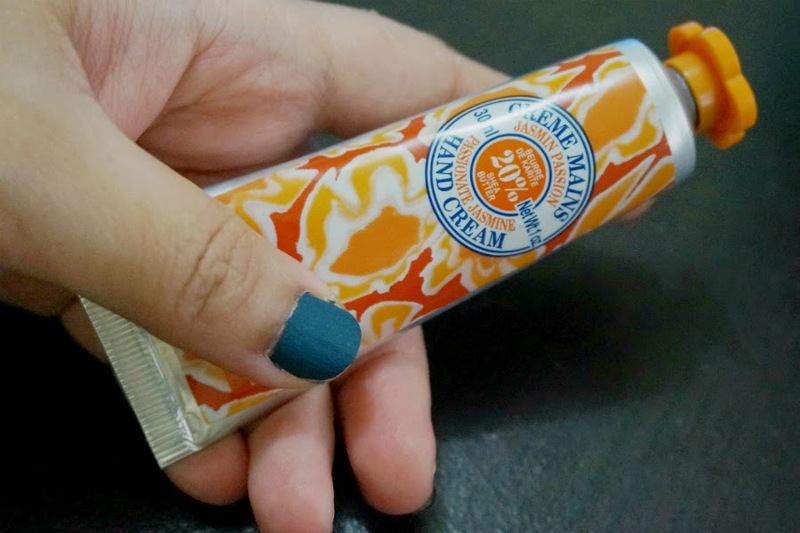 I am currently using one of L'Occitane's hand cream to hopefully tone down the dryness. 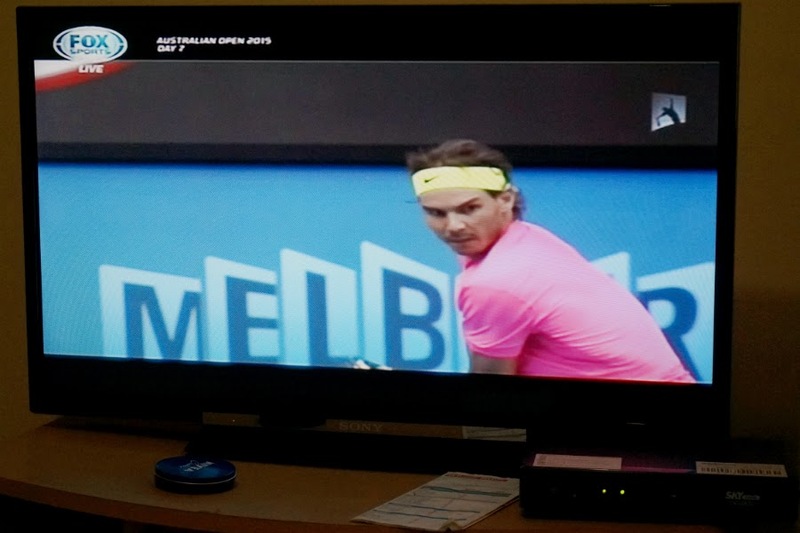 Sidenote: Watching the Australian Open while doing my nails makes for the perfect way to spend a lazy Sunday afternoon. 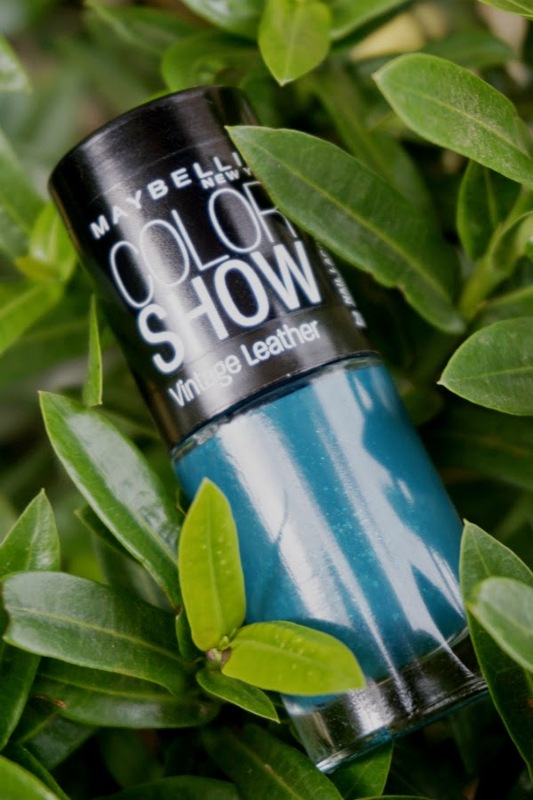 Overall: Maybelline Color Show Nail Lacquer in Antique Teal delivers opaque color pay-off and a very pretty vintage, perfect-for-fall shade. The color and matte finish is interesting to look at. I was prepared to love it but the tricky application steered me away. It dries very fast so it's very unforgiving to novice painters because it doesn't really settle evenly. 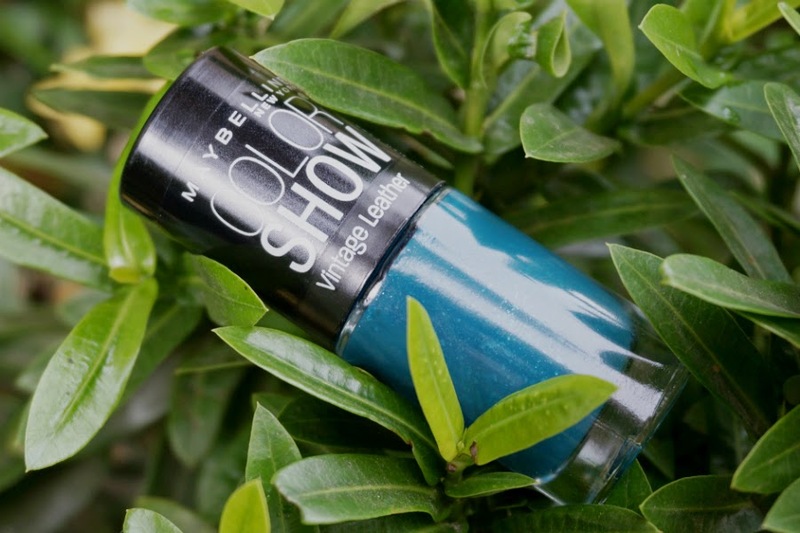 You have to take extra effort and time to apply this polish.